Are you good at organising schedule? Do you have a dairy or organiser? Today I am going to show you a great way to use our petit stickers. I buy a dairy every year. Even though I have iPhone and I can organise my schedule with it, I still prefer to have a dairy to actually write down my plans. Don’t tell me I am old-fashioned! 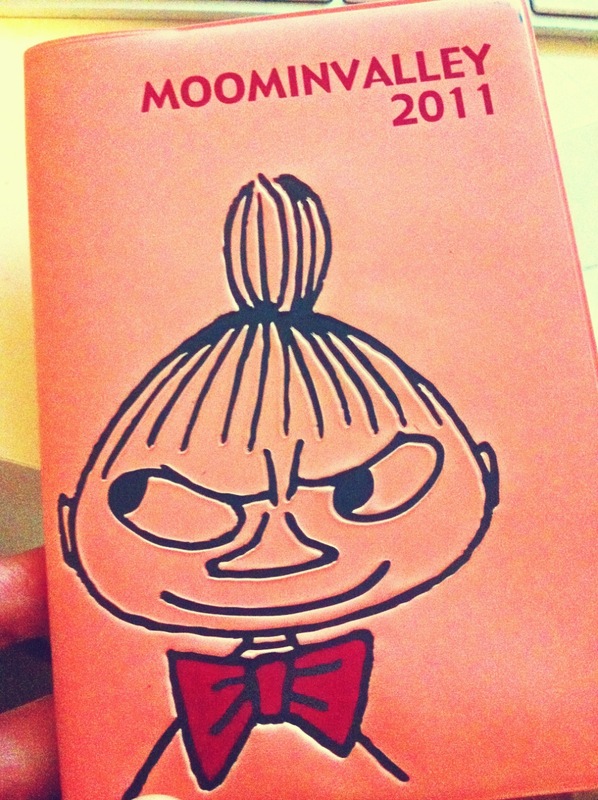 This is my last year’s diary. I love moomin! Mine was Little My. Lovely! 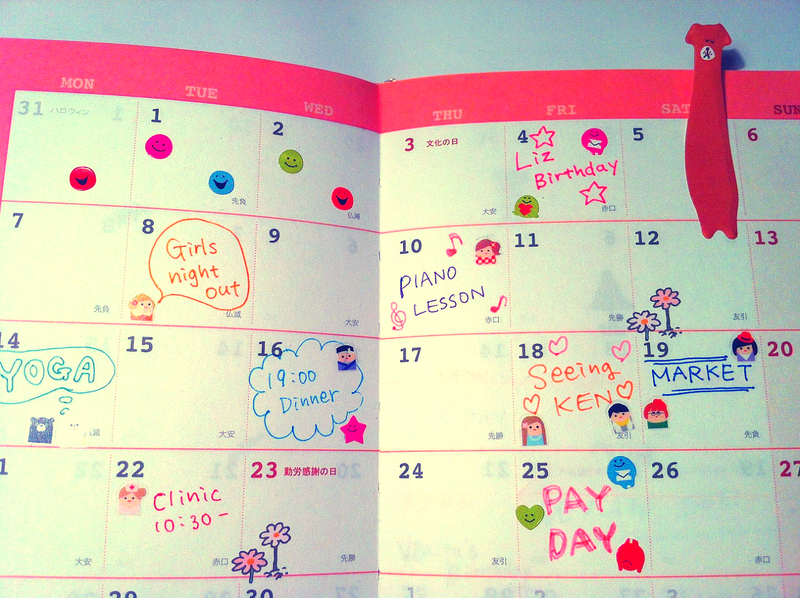 My "Little My" diary from last year! 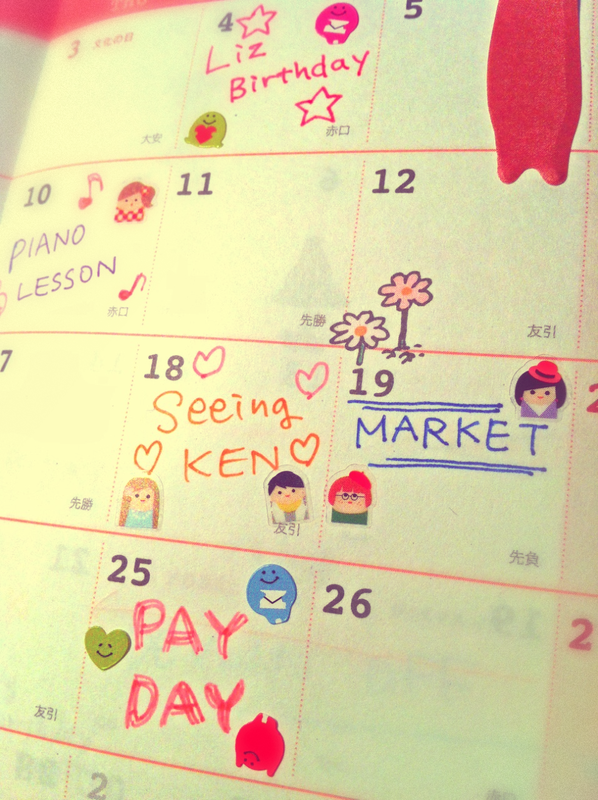 Those petit stickers made your month so playful and fun!! Organising schedule might not be the most enjoyable thing to do but they help you enejoy it more and actually make you good at organising schedule!! So? How about getting a new diary AND our stickers?? Everyone around you will be jealous!! Only two more days till Friday people!! Not long to go!! Thank you for reading and have a lovely day! !